Chakra Massage is a deeply relaxing treatment that aims to energize and balance all the chakras while using a variety of beneficial healing techniques in a single session. 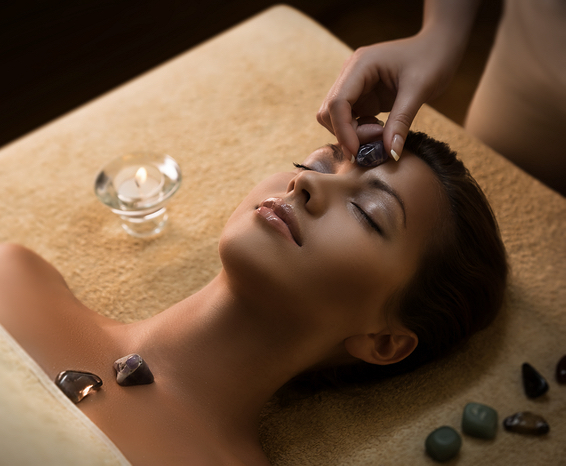 With this special treatment you will experience a rejuvenating massage with the use of specific essential oils, Chakra cards, Crystal healing, Reiki channeling, special foot reflexology points, sound therapy and a guided meditation following the massage. 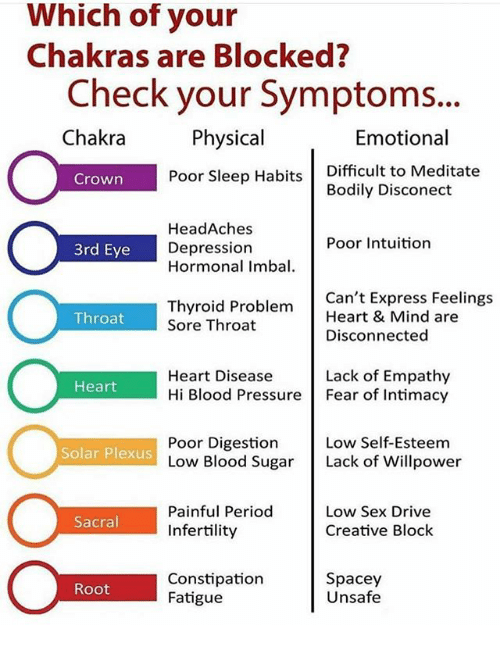 The difference between a chakra massage and a regular massage is that the practitioner or person giving the treatment has knowledge of the locations and functions of the chakras and use of additional modalities such as oils, frequencies, etc.